Mobile World Congress – the world’s biggest expo focused on smartphones and mobile devices – starts February 24, and it seems Microsoft has big plans in store. If the speakers on the invite are any indication, the company could be gearing up to reveal the next version of HoloLens. Specifically, the invite mentions Alex Kipman, who leads Microsoft’s Mixed Reality efforts. Also presenting are CEO Satya Nadella and CVP Julia White, who heads Azure and the cloud. The company doesn’t usually have a huge presence at MWC – at least, not since the Windows Phone – which makes the invite all the more surprising. Given we don’t expect to see the mythical Surface Phone until Q4 at the earliest (and Surface honcho Panos Panay isn’t on the list), HoloLens is the most likely hardware announcement. Of course, it’s possible Microsoft simply plans to talk up its services or announce something different altogether, but the timing seems right. 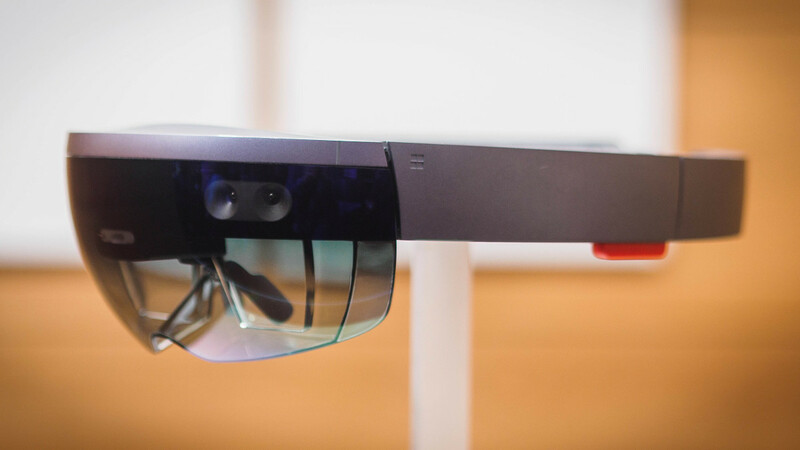 The original HoloLens was announced way back in 2015. That’s ancient in technology terms, especially considering how much processing and display technology has involved since. The current version’s biggest problem is its limited field of view, only covering a small rectangle in front of you. I imagine the new version will address this, making it more appealing for regular peopleas opposed to its current market in the enterprise and research space. Other rumors have pointed to a Snapdragon 850 processor, an improved 3D sensor, and custom AI hardware. We’ve reached out to Microsoft for more information and will update this post if we hear back.